Aluminium Systems by Schuco, manufactured by Utopia Windows. 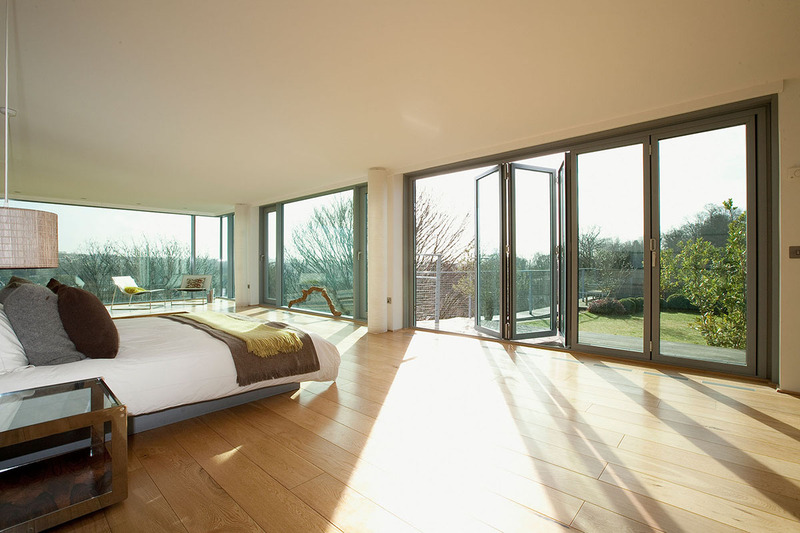 Including aluminium bi fold doors, aluminium sliding doors and aluminium entrance doors. Ultimate in design, reliability and security. Utopia London have been manufacturing for over 10 Years and have always included a 10 year guarantee on the doors we supply & fit. 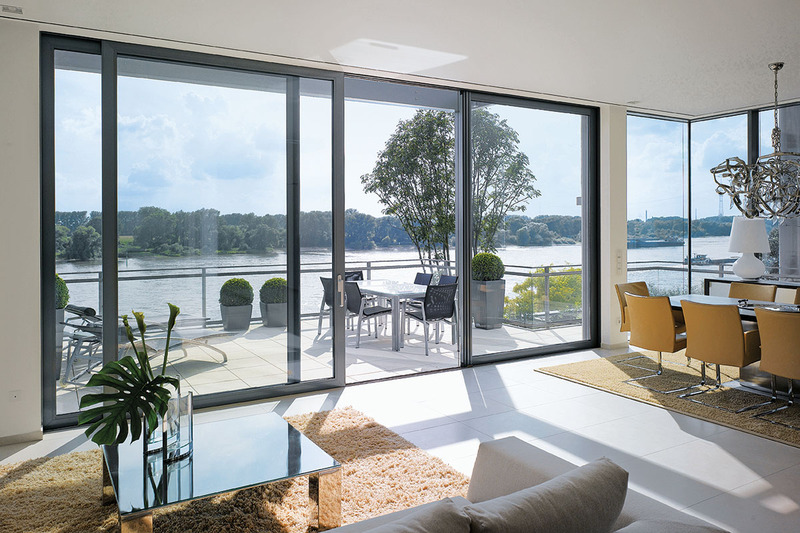 Our team of engineers manufacture our Smart and Schuco Aluminium doors. The aluminium doors we supply are not supplied by a 3rd party. We Manufacture. We Install. Simple. 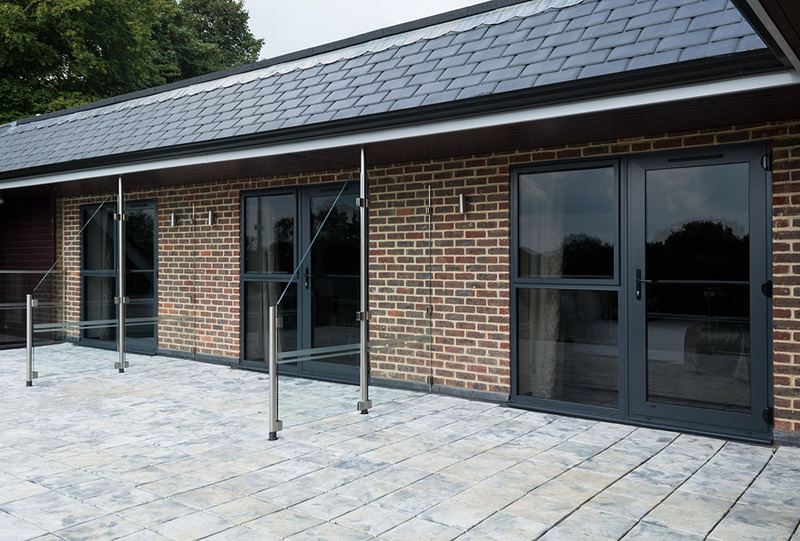 Our aluminium bi fold doors are manufactured using either the Smart or Schuco system. Read More. 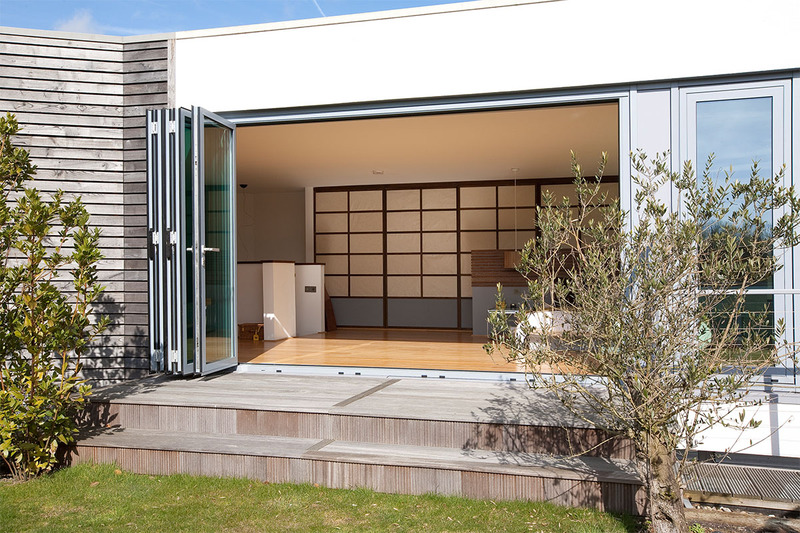 We manufacture our sliding doors with the option of the Smart or Schuco system. Read More. 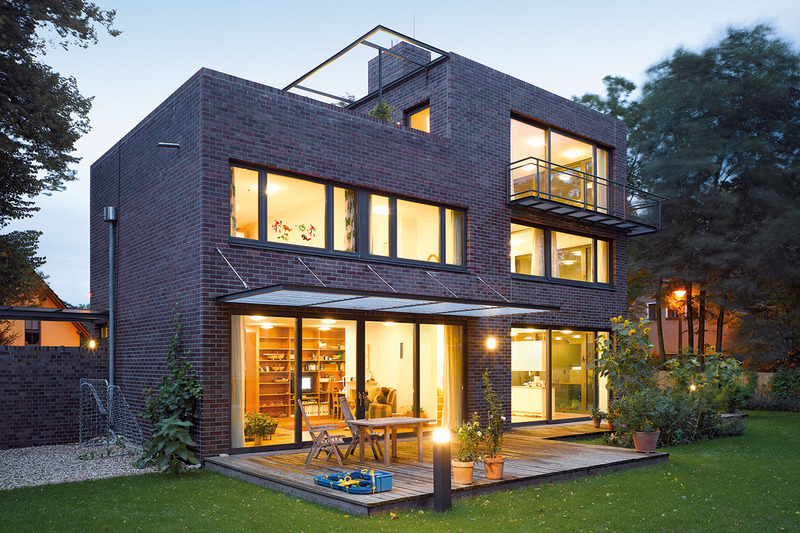 Perfect for residential and commercial, we manufacture Smart and Schuco windows. Read more. 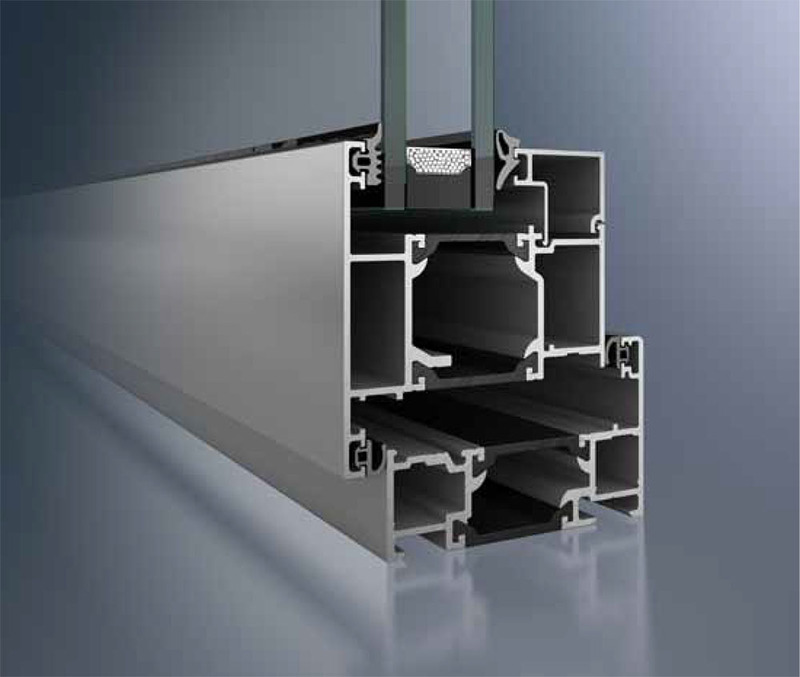 Architectural aluminium curtain walling manufactured by Utopia Windows using the Schuco or Smart System. Read More.